You’ve made it through the long, cold winter – and even those disappointing late-season cold snaps that plague Alabama every year. Now it’s officially the season of yard work. The beautiful expanse of green in front of your house is calling your name, and you can’t wait to get out there. But there’s one thing that could make it even more rewarding for a grass guru like you: a new lawn mower from Honda. HRS216PKA – This budget-friendly model has every bit of the Honda-caliber quality you expect with a remarkably affordable price tag. It runs on an easy-starting Honda GCV160 engine and is lightweight (just 64 pounds) and easily maneuverable. HRX217VKA – This self-propelled Honda mower has a reliable and powerful GCV200 engine and variable speed Select Drive. It makes quick and easy work of your lawn with a 4-in-1 Versamow System with Clip Director that tackles mulching, bagging, discharging, and leaf shredding. HRC216HXA – Powerful enough for the most challenging jobs, this commercial-grade Honda lawn mower is durable and supremely versatile with eight mowing heights and variable speed control from 2.1 to 4 mph. The Honda-exclusive MicroCut Twin Blades allow for easy and effective bagging and mulching. Your source for all things Honda is located right in the heart of Birmingham, at Brannon Honda. 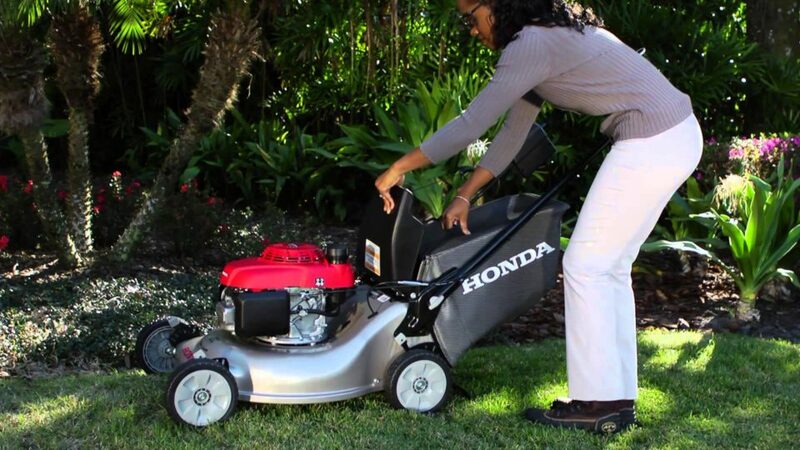 At our shop at 300 Gadsden Highway, you’ll find a fantastic selection of Honda power equipment including a variety of Honda lawn mowers for every yard enthusiast’s needs and budget. We also have a team of Honda brand experts who can help you choose the right lawn mower for you. Stop by today and explore what we have in stock. You don’t have to wait another day to get your lawn back to its status as the showpiece of your neighborhood.